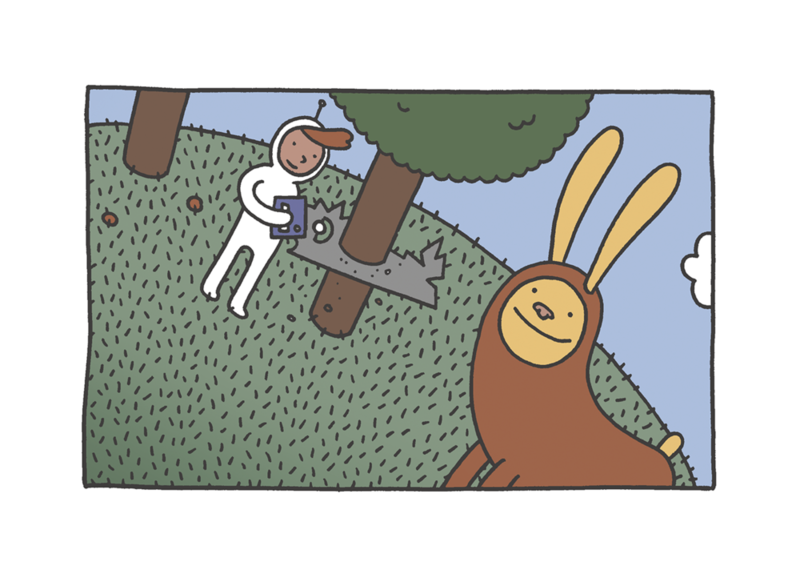 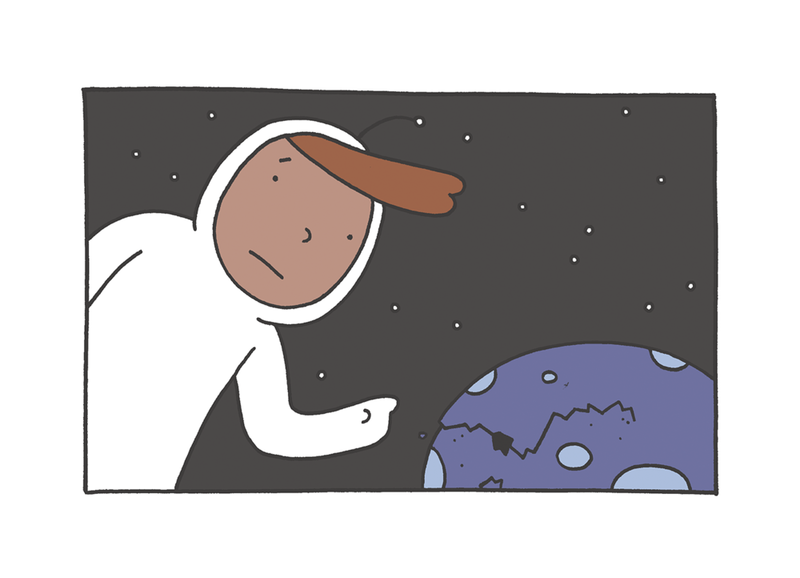 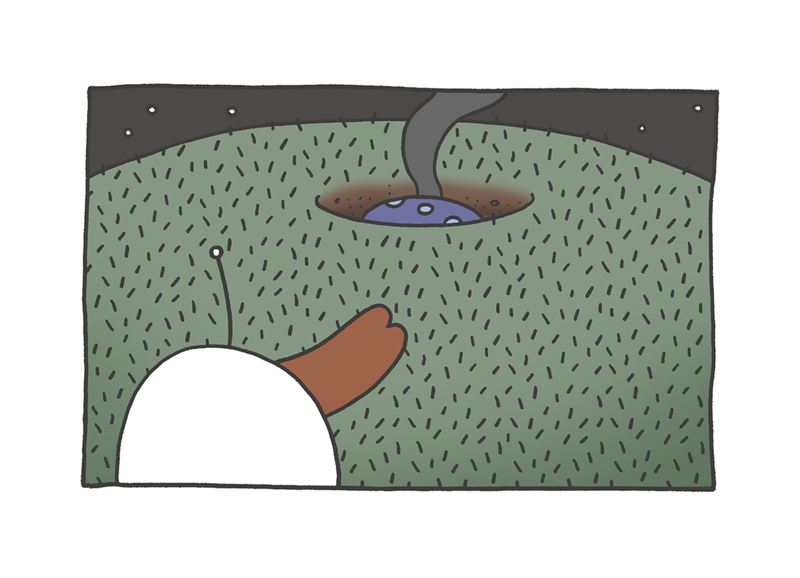 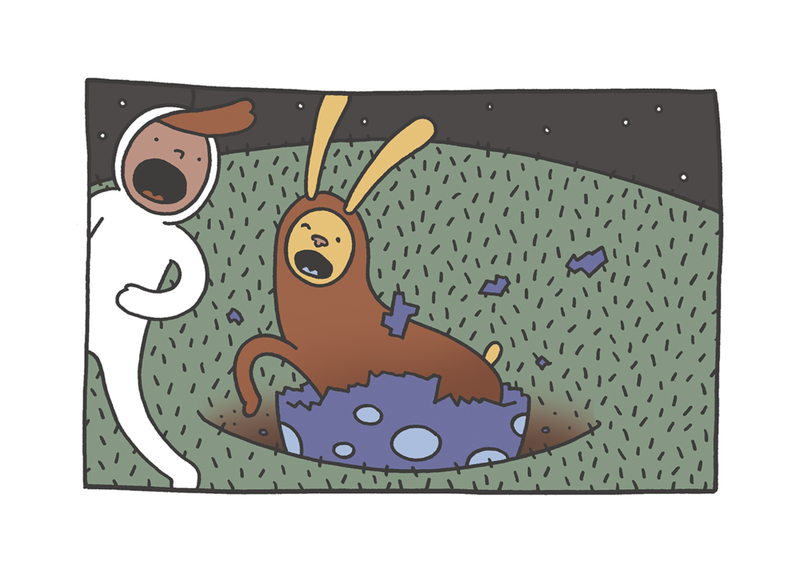 H3-97 by Travis Nichols is wordless story about the lone resident of a tiny planet. 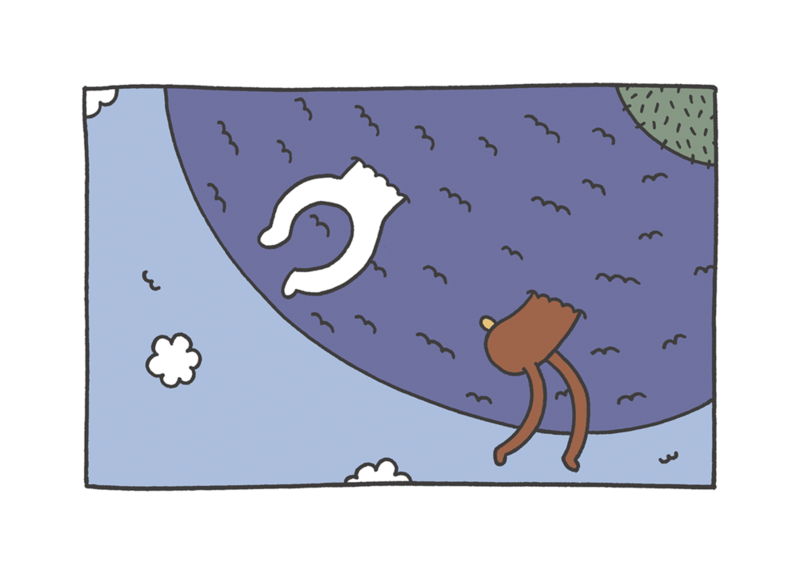 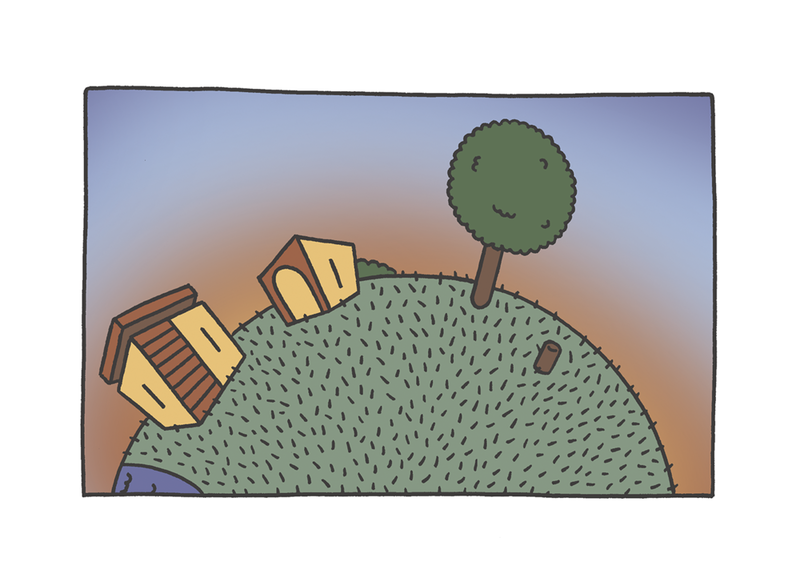 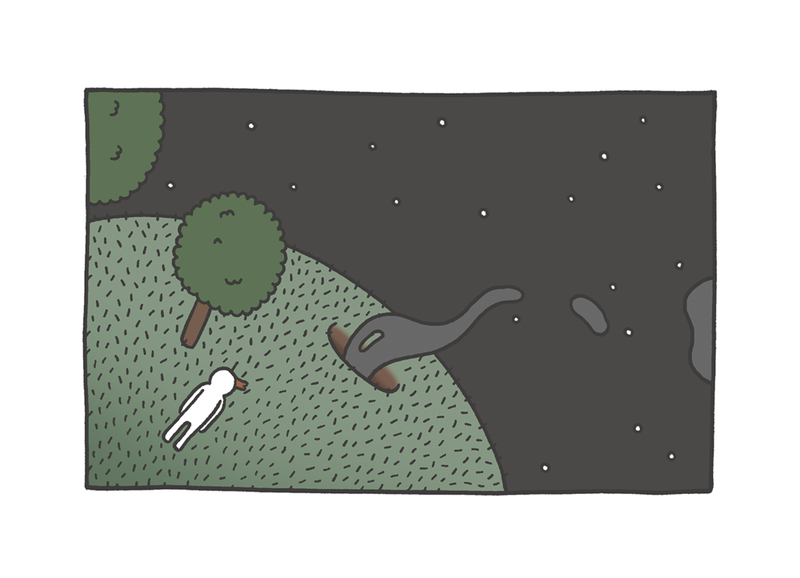 A wordless story about the lone resident of a tiny planet. 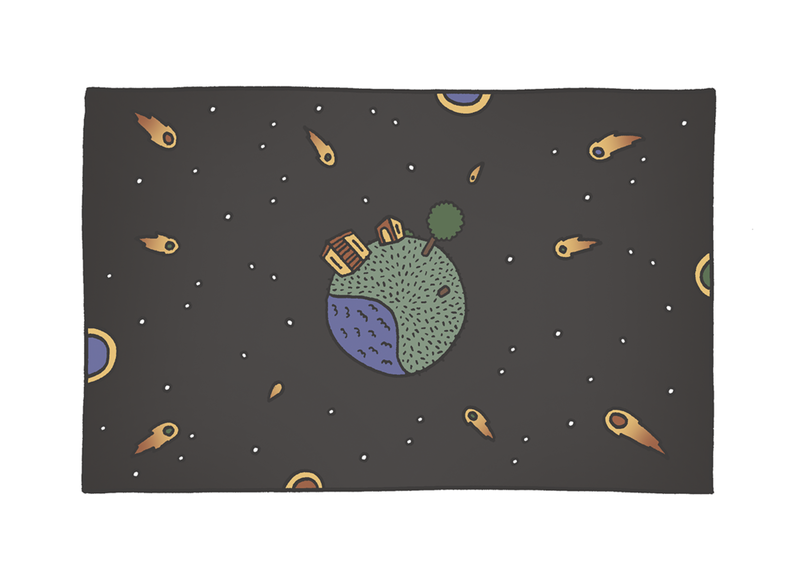 An audio/slideshow version is available at the bottom of the page.